With Black Friday and Cyber Monday already in the rearview, retailers may think they can rest easy for the remainder of the holiday shopping season. However, customer demands are only beginning to incline, and merchants must be well-prepared to meet shoppers’ needs – or risk losing clients to competitors. This year, shoppers plan to spend considerably more during the holidays that they have at any other time this year. Even spending for back-to-school and college pales in comparison to the amount that will be spent during the final month of the year, according to research from the National Retail Federation. This year, analysts predict that holiday shopping spending will total an estimated $630.5 billion. The second highest spend this year came during back-to-school season, when shoppers spent $68 billion. The message here is clear: Retailers’ websites will be flooded with more traffic than they have seen all year, and they must be ready. Because the vast majority of merchants leverage the cloud for e-commerce support, now is the time to scale those environments accordingly. Without the proper support, a number of problems can take place, including poor performance, crashes and customer abandonment. In fact, KISSmetrics showed that the risk of website abandonment increases with every second that ticks by: After 10 seconds of waiting for pages to load, 30 percent of customers have already moved on to a competitor’s site. Now that cart abandonment rates have reached an average of 75 percent, according to Listrak, it’s time for retailers to reduce the chances that customers will pass up their brand. Expanding cloud environments to boost support of client-facing platforms like the retailers’ website and any online self-service options can go a long way toward ensuring an enjoyable experience for clients. Once the cloud environment has been scaled to account for growing shopper demands, it can also be helpful to boost the amount of visibility the IT team has into its cloud platform. A solution like the Talari Virtual Appliance CT800 extends the WAN into the cloud, treating it like any other location on the corporate WAN. In this way, IT has considerably enhanced oversight and control over every part of their WAN, including all of the company’s branch locations, its data center and any cloud instances. Both during and after the holiday season, it’s important that the contact center has the proper network support to address customer needs. 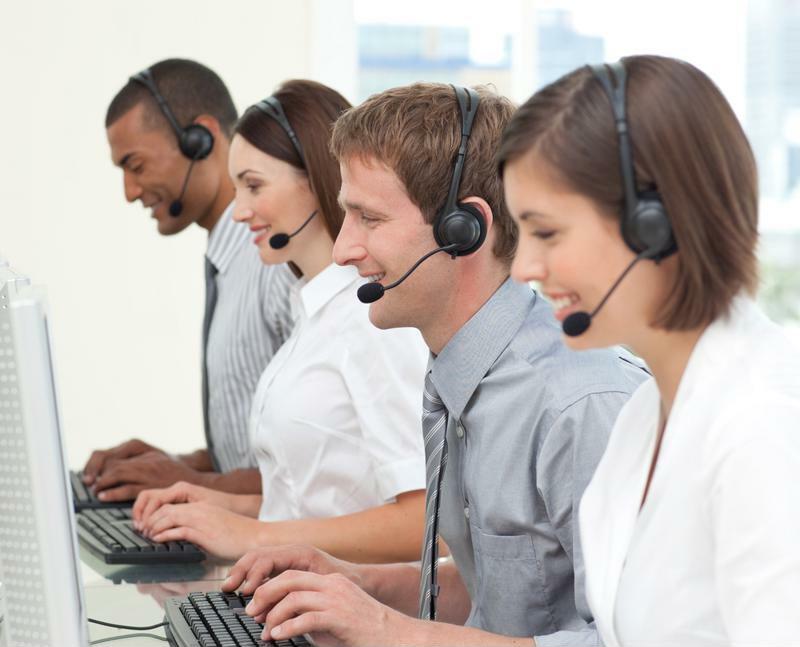 In addition to dealing with an uptick in online shoppers, retailers must also ensure they are prepared for the increase in contact center calls – both before and after the holidays. This month, many callers will seek out information about products and services. After the fact, the contact center will likely receive a number of calls about exchanges or returns. Either way, contact center agents must be armed with the resources they need to be productive, and quickly help callers. With 68 percent of contact center communications still taking place over the phone, it’s important to ensure that VoIP calls, in particular, have the required support. One of the best ways to boost the network for the contact center is to leverage an SD-WAN solution that can help the company make the most of its existing bandwidth. With SD-WAN technology like Talari’s Software Defined THINKING WAN, a number of critical metrics are monitored and measured, including packet loss, availability, latency and jitter. In this way, data packets – including those related to VoIP calls or chat clients – can take the path of least resistance across the network. This helps prevent choppy, delayed calls or other performance issues. The holidays can be a stressful time – including for the retailers supplying shoppers with the gifts, products and services they need to make their celebrations bright. But with solutions like Talari’s WAN Cloud and THINKING WAN, retailers are able to position themselves for success and provide the best experience for their clients. To find out more, contact Talari today for a custom demonstration of our unique solutions. « Are You Ready For The Most WAN-derful Time of The Year?